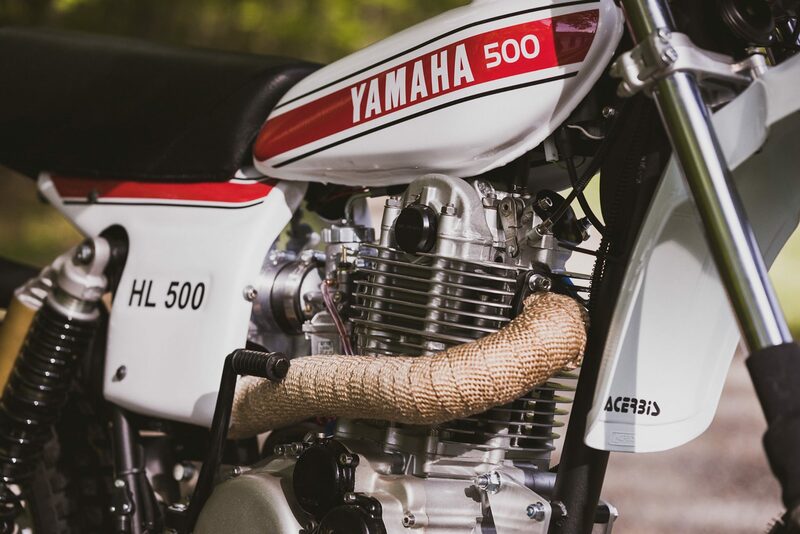 The Yamaha HL500 was an incredibly important motorcycle for the Japanese marque, made all the more remarkable by the fact that it wasn’t actually built or designed by Yamaha. The HL500 started as an an idea in the mind of Swedish motocross legends Torsten Hallman and Sten Lundin in 1975 when they were both working for Yamaha of Sweden. 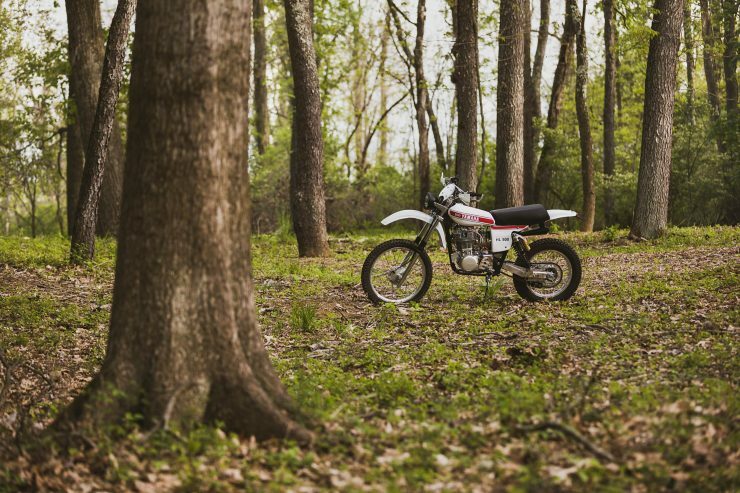 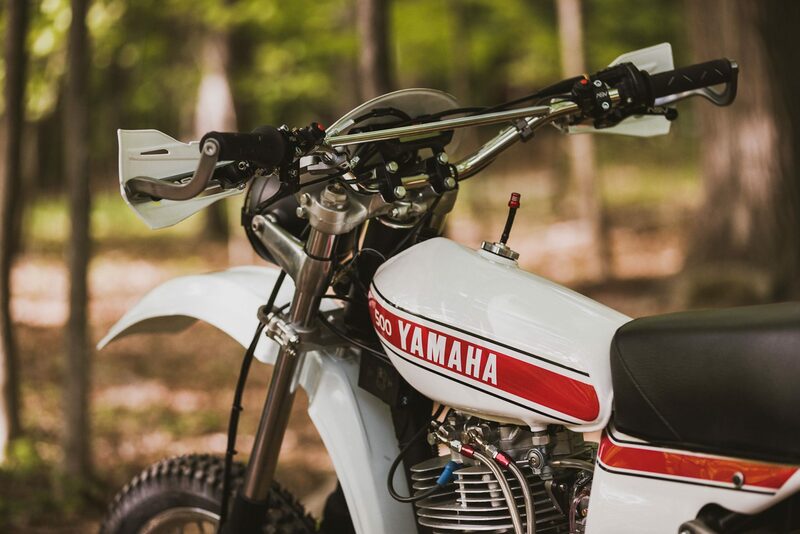 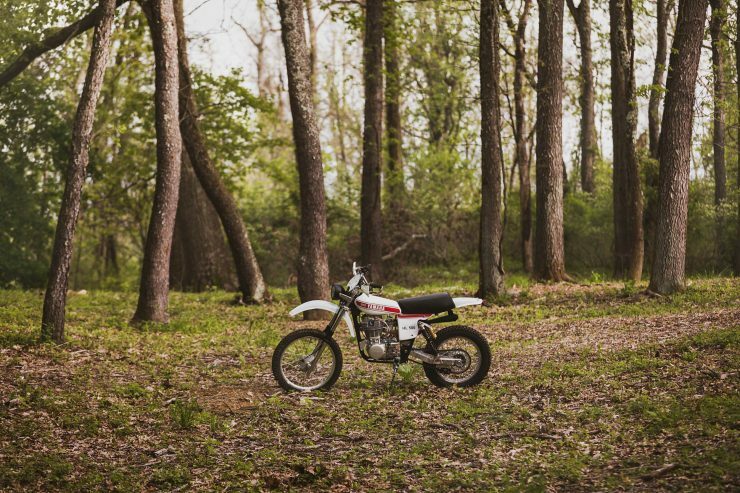 The two men came across pictures and specifications of the US-market Yamaha XT500, and they wondered if they could turn it into a motocross racer. They requested a bike from Yamaha but were declined – Yamaha didn’t see any point in sending a bike to Sweden that wasn’t going to be sold in Sweden. 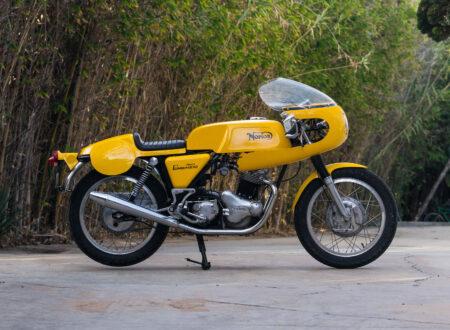 Rather than moving on to other things the two men dug in, and Hallman managed to source a used XT500 from an American entrant at the 1975 Six Days Trials in Britain. After cleaning the mud and grass of their new acquisition, Hallman and Lundin stripped the bike back to its bare components and discarded almost everything except the engine. The two men immediately recognized that the original frame was too heavy, so they sourced a lightweight Husqvarna motocross frame. 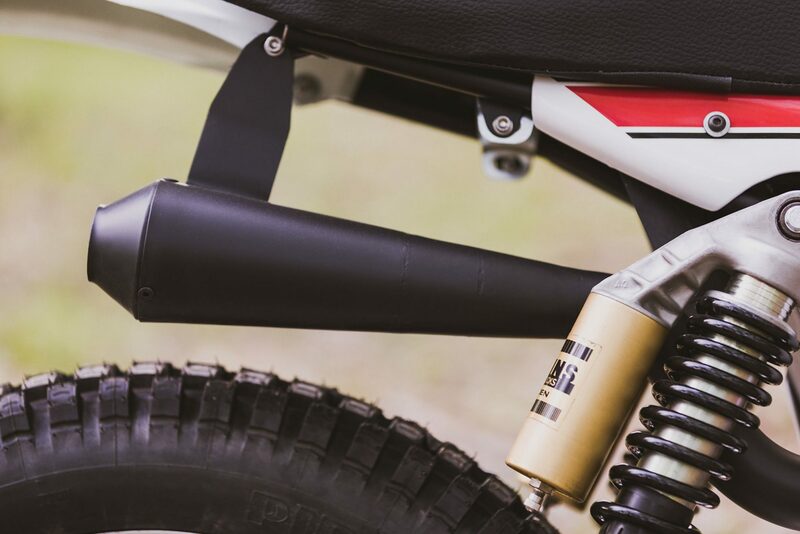 A custom aluminum swingarm was made for the bike, Fox Air shock absorbers were fitted at the back and a Simons fork was used up front. 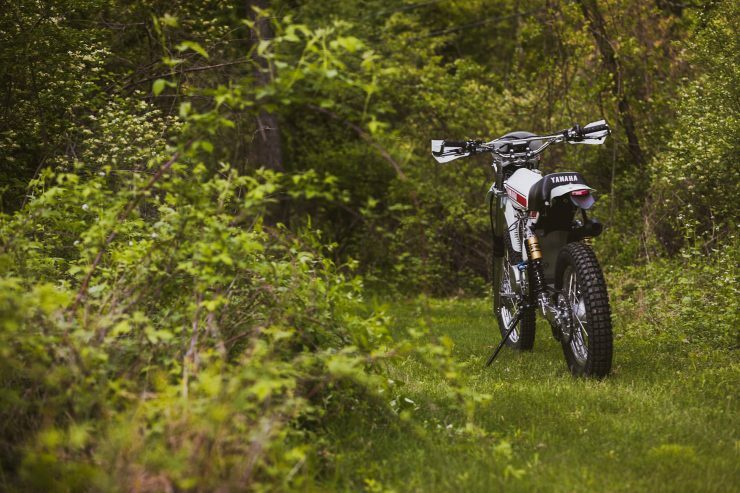 This new creation weighed in at just 247 lbs and offered 11 inches of suspension travel both front and rear, Hallman and Lundin had managed to make their new HL500 61 lbs lighter than the original Yamaha XT500. Once the specifications were settled they sent the now modified Husqvarna frame off to Profab to have it replicated. Once a few of the new Hallman and Lundin HL500s were up and running they decided to try racing them against the then-dominant two-stroke motocross bikes to see what would happen. 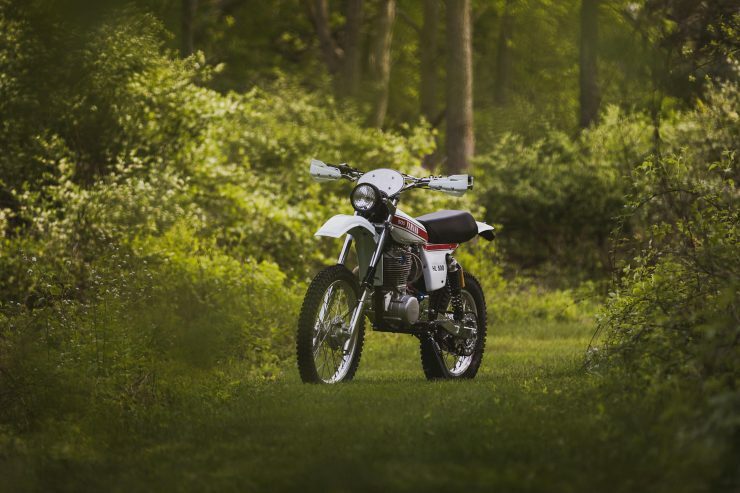 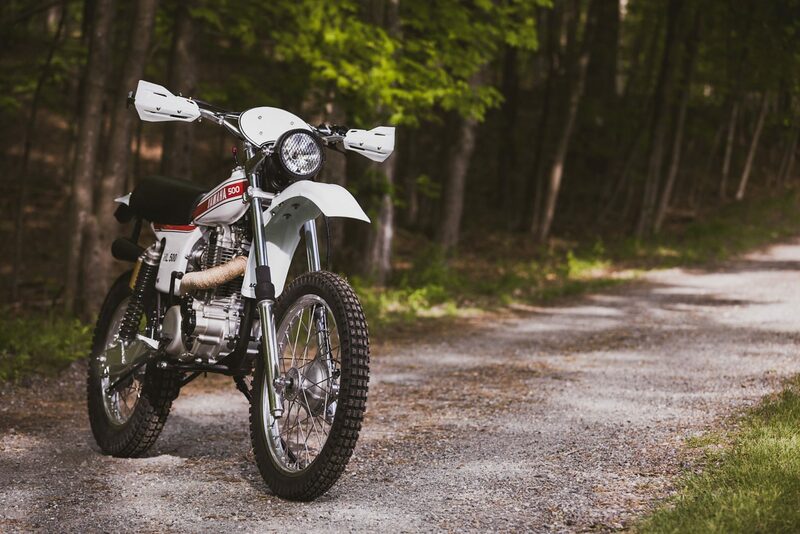 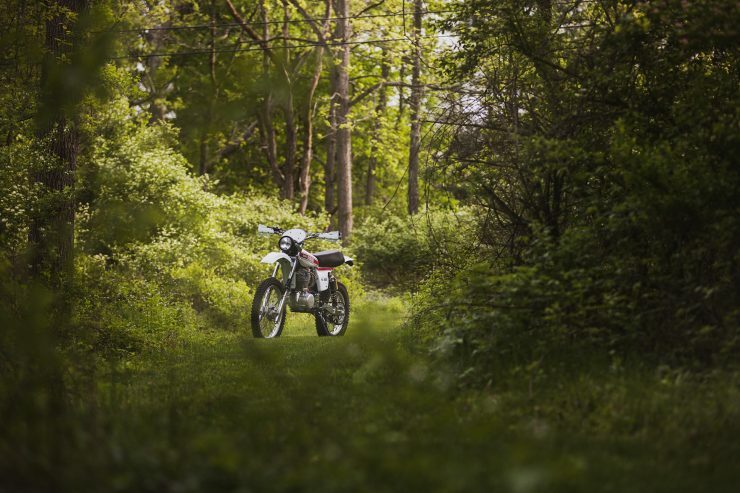 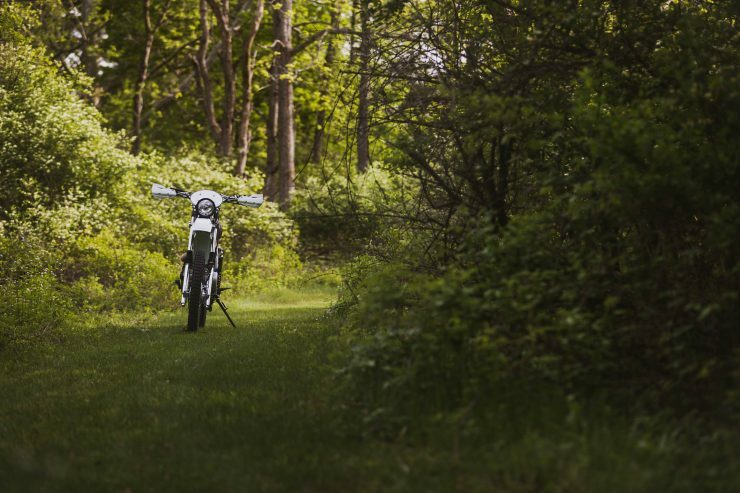 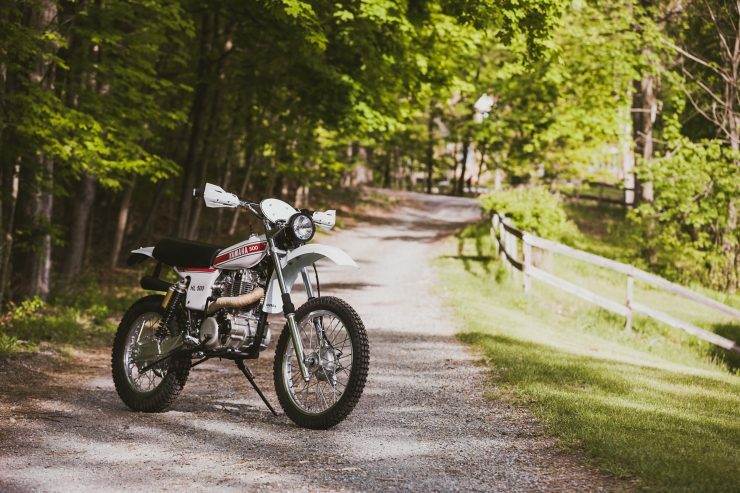 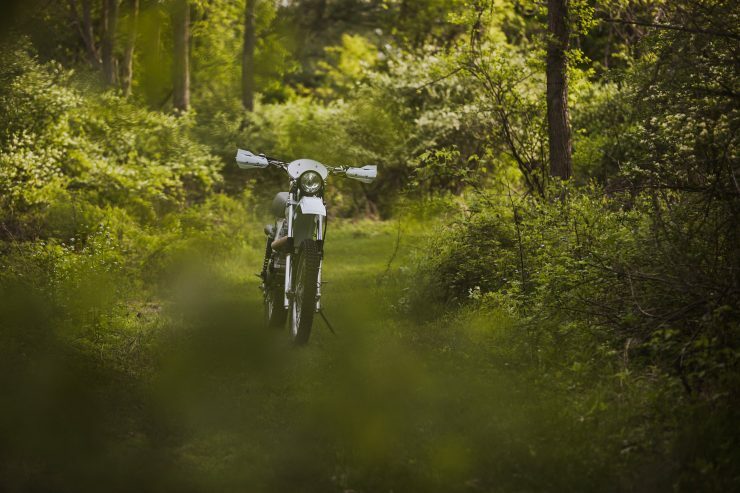 The fact that four-time World Motocross champion Torsten Hallman and two-time World Motocross champion Sten Lundin both thought their new creation could mix it up with the two-strokes said a lot about the HL500. 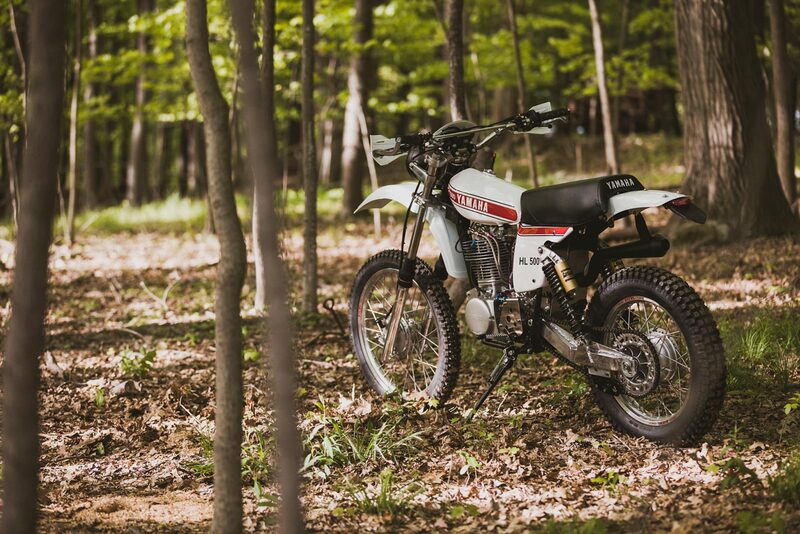 It was common knowledge at the time that two-strokes were essentially unbeatable in motocross competition. 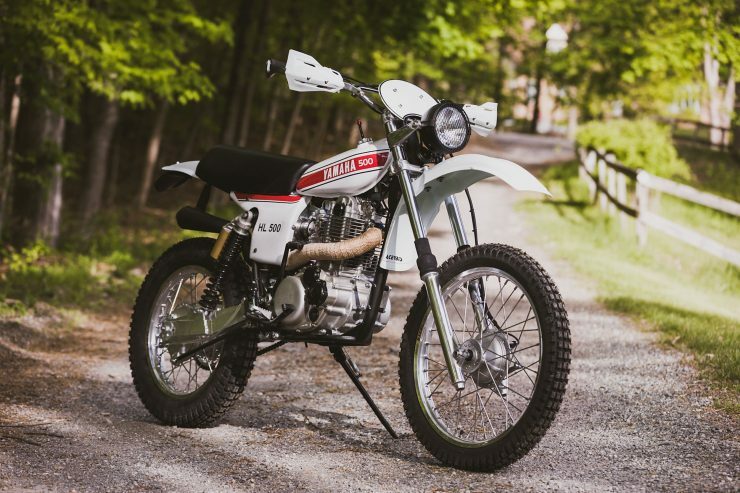 After managing to convince Yamaha that the HL500 could be a good promotional tool for the XT500 given their shared engine, they managed to get fellow Swede and two-time World Motocross champion Bengt Aberg to race the bike in the 1977 FIM Motocross World Championship. 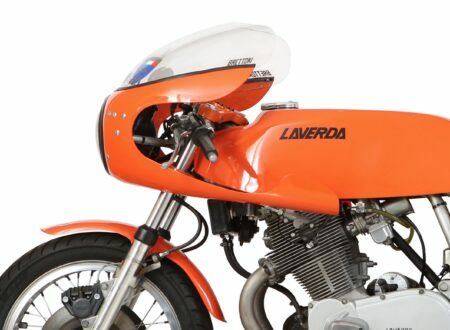 Amazingly, Aberg and his HL500 managed to land multiple 3rd place finishes and even an outright victory at the 1977 Luxembourg Grand Prix – finishing ahead of rider Heikki Mikkola who was piloting a two-stroke Yamaha and who would go onto win the championship that season. 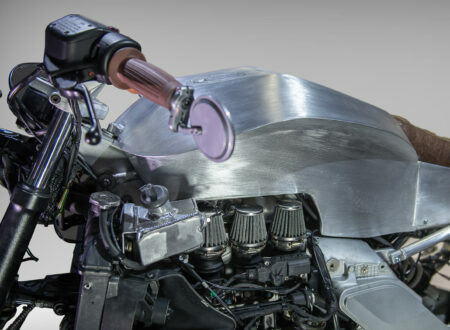 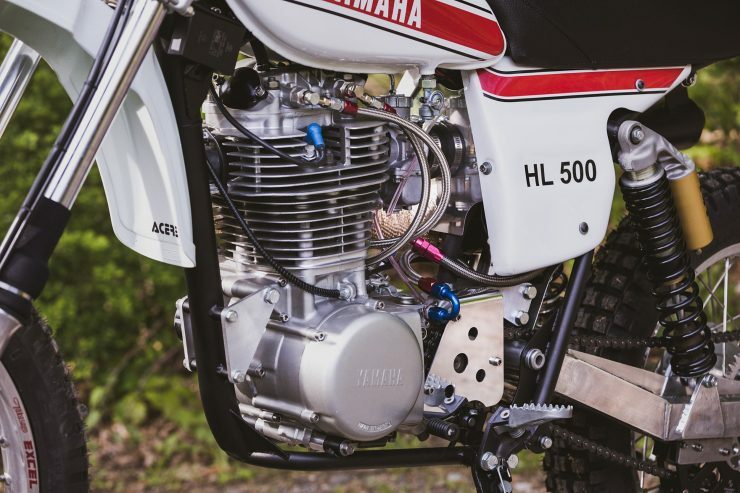 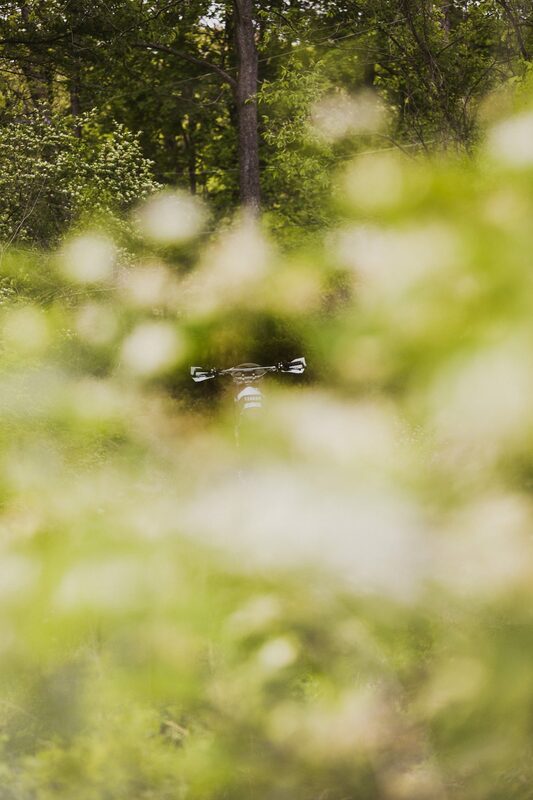 The unusual nature of the HL500 and the unexpected success it had enjoyed took much of the motocross world by surprise, resulting in a huge amount of media coverage and a significant PR boost for both Yamaha and their XT500. 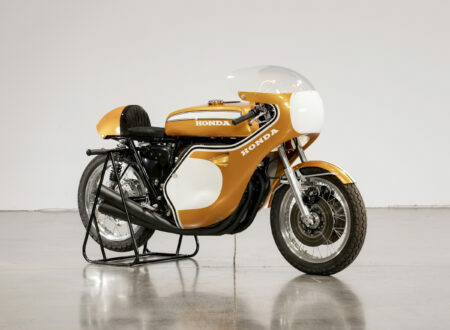 The interest in the bike was so significant that Yamaha finally came around to what Hallman and Lundin had been telling them for years, they decided to create a factory replica of the Swedish-Japanese HL500 and sell it through official Yamaha dealerships. 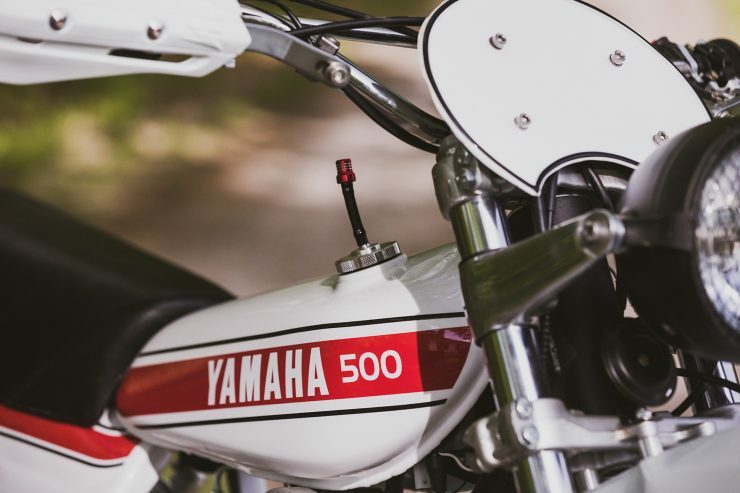 This factory replica Yamaha HL500 used a blend of XT and YZ parts to keep costs down, as a result it was heavier and not quite as quick as the original. 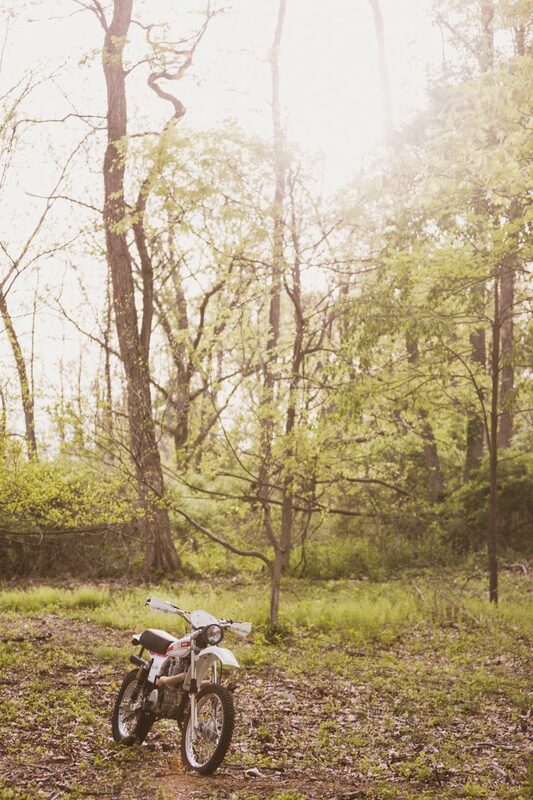 Yamaha sold approximately 400 of them in 1978 and 1979, and they’re now hugely sought after as rare collectibles. 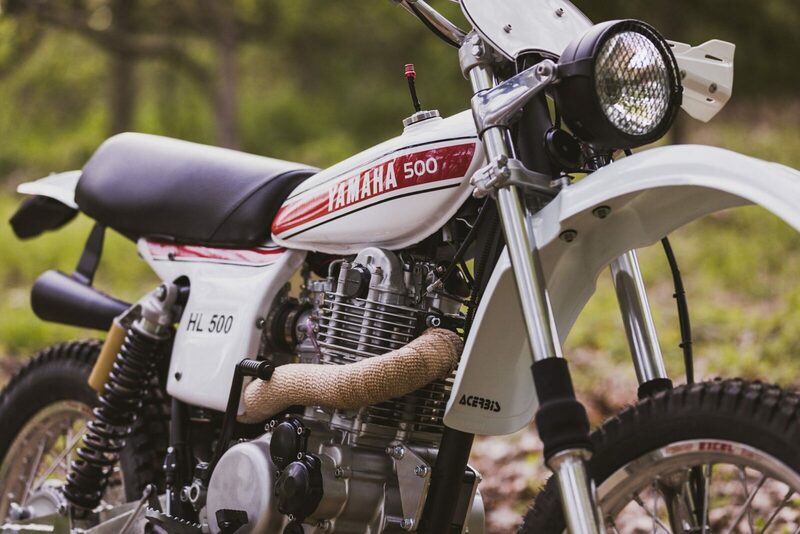 The rarity of original HL500s and the fact that the factory-built HL500s were actually replicas of the hand-built, low volume Hallman and Lundin prototypes has meant that there’s significant interest in building Yamaha XT500s to Hallman and Lundin specification. 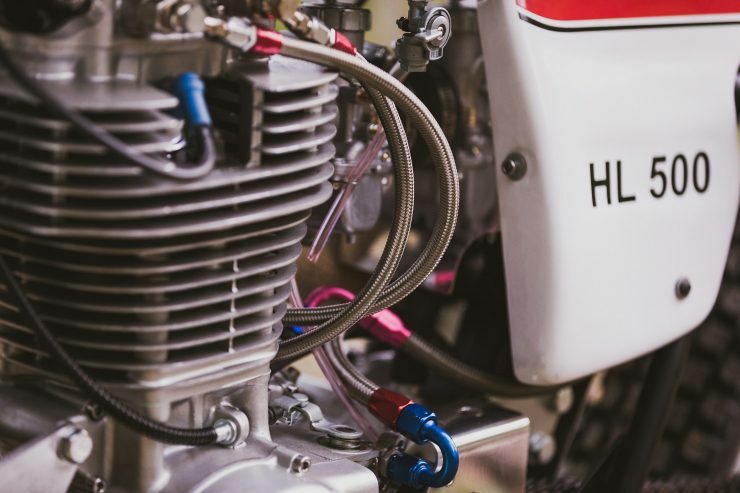 Once company that specializes in this is Husky Restorations, in fact it’s safe to say they’re world leaders in HL500 manufacture. The company is run by a friendly guy called Rob Phillips who’s built everything from an immaculate Bimota HB1 through to incredible Yamaha XT500 Snow Bike. 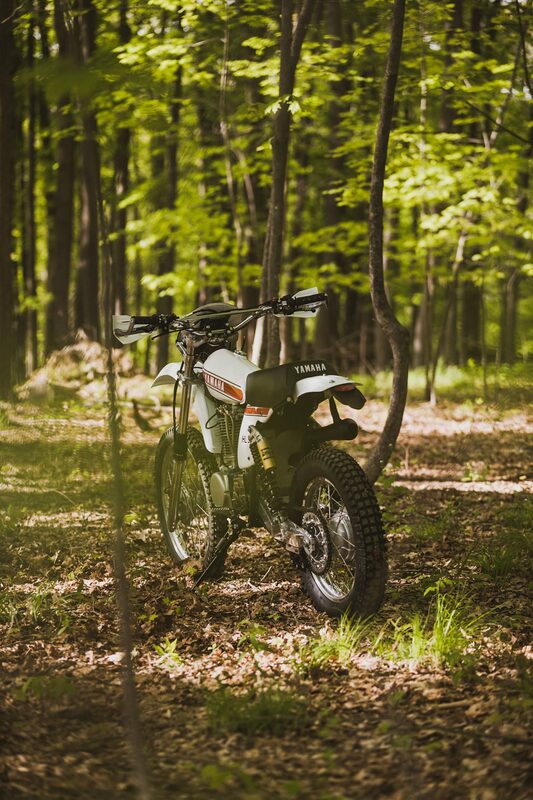 The HL500 you see here is his 11th one, he built it to ensure it was road legal, so it has a headlight, tail light, brake light, a speedometer, and a horn. 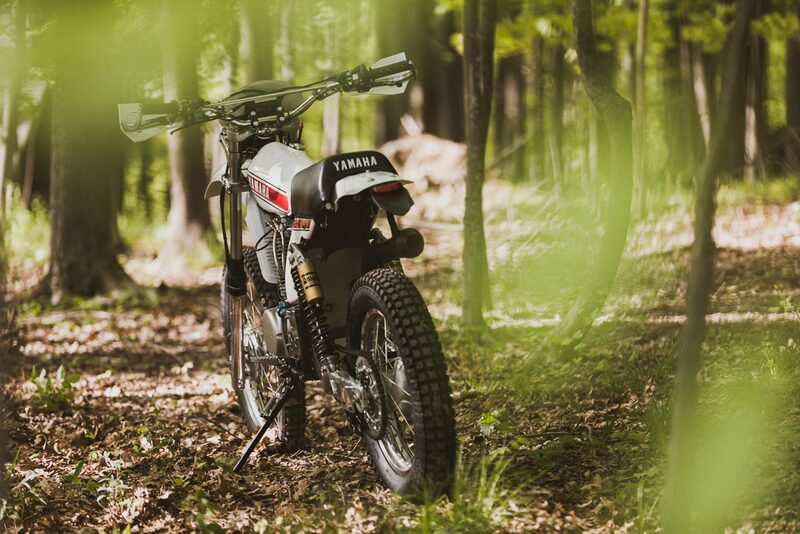 It uses a new HL500 frame from Framecrafters and an engine from an XT500 just like the originals, though this one is fitted with a Megacycle Cam to give it a little more punch. 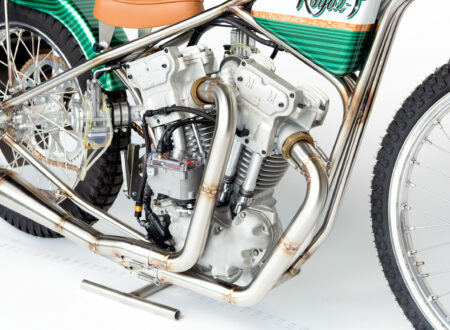 Dual steel braided oil lines for rocker feeds have been fitted and the engine was further modified modified for side oil pickup, there’s a Mikuni carburetor capped with a K&N filter too to help it breathe a little easier. 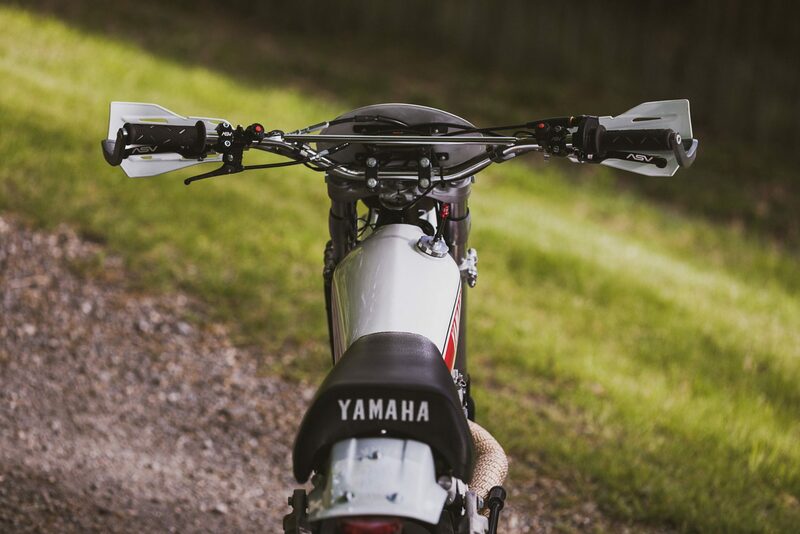 The front end uses a 1979 YZ400 hub and forks, with a pair of Öhlins piggyback shock absorbers at the rear. 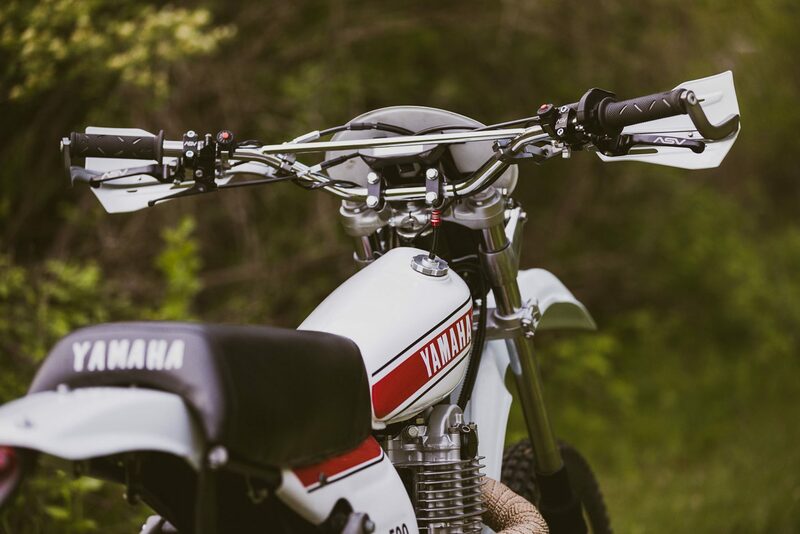 The bike also has a bespoke CNC sprocket cover, Excel rims with stainless spokes, and a fuel tank, seat, and fenders from a 1976 YZ125. If you’d like to see more builds from Husky Creations you can click here to visit the website – or you can follow them on Instagram here.